2 Bedroom Terraced House For Sale in Sheffield for £48,000. 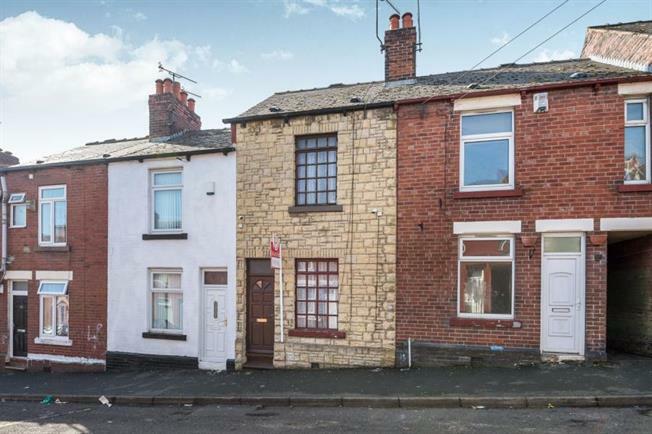 Located close to the Northern General Hospital and within easy access to the M1 Motorway and meadowhall, this is an attractive two bedroom mid terraced property that is realistically priced. Offering gas central heating and comprising, entrance lounge, dining room, kitchen, two bedrooms and bathroom. Outside rear garden , viewings strictly through the selling agent.